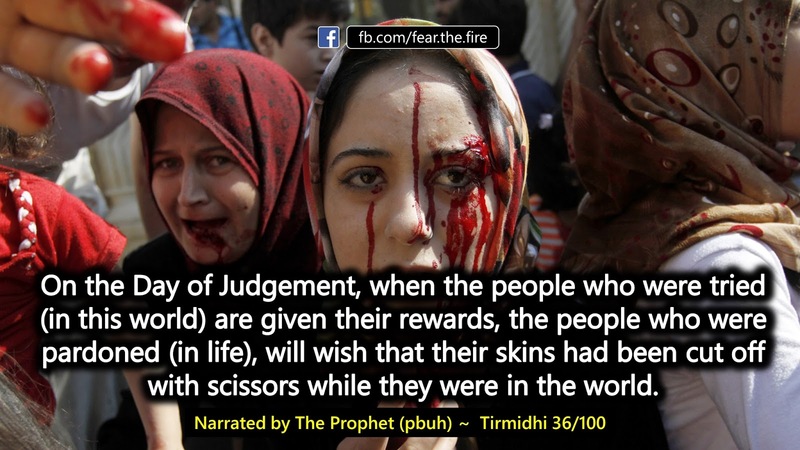 The sole reason why humans were sent to this world was because Allah could test their sincerity towards their Lord. 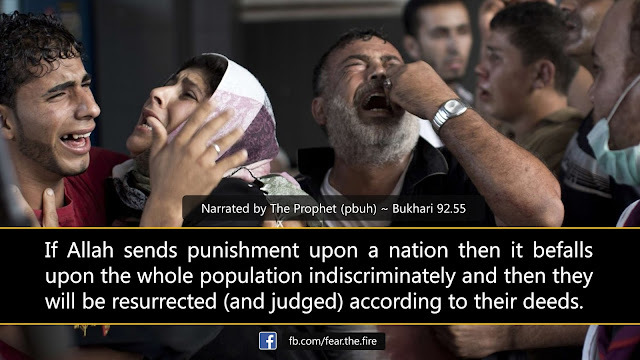 Then depending on their deeds, He will judge and admit them either in paradise or hell. After Allah created the universe, He offered Al-Amanah (trust/ obedience/ obligatory duties of His religion) to the heavens, the earth, and the mountains on the grounds that if they fulfilled them, He would reward them; and if they failed, He would punish them. 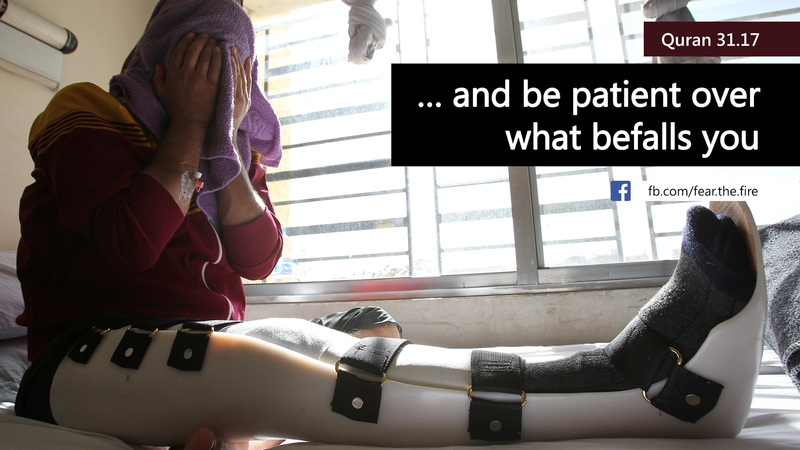 Due to the challenges and high risk involved they felt they won't be able to fulfill that responsibility. 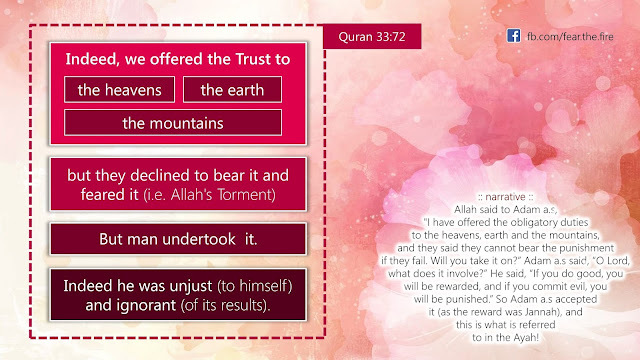 As a result the three declined Allah's offer. For some it might be difficult to comprehend how can inanimate objects have life. If so, please know everything that is created prostrates and submits to Allah. Please read here. Then Allah turned to Adam (a.s) and said to him: "I have offered the Al-Amanah to the heavens and the earth and the mountains, and they could not bear it. Will you take it on?" Adam said, "O Lord, what does it involve?" Allah said, "If you do good, you will be rewarded, and if you do evil, you will be punished." So Adam took the Al-Amanah and bore it. 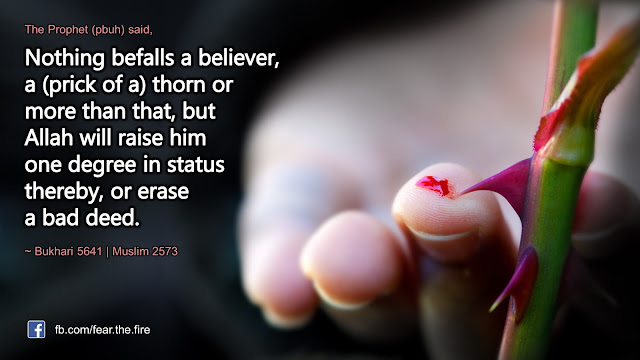 So when Adam (a.s) was sent down to this world he was commanded by Allah to worship none but Him, follow Islamic fundamentals and spread the message of Tawhid (oneness of God) to his children too. 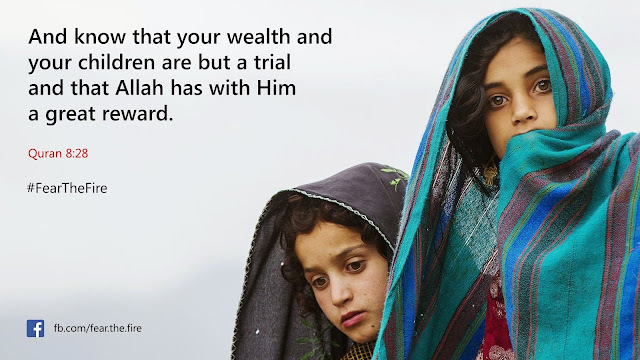 With that background, let us try and come back to the topic "Why trials from Allah". According to the Quran and Sunnah there are two direct causes for our afflictions & calamities; in addition to the wisdom of Allah in what He wills and decrees... The two main reasons are explained below. One of the reasons for the trials, affliction and calamities in this world is due to our sins and acts of disobedience we have committed — whether they constitute kufr (disbelieving in Allah) or are major or minors sins. For instance abandoning Salah (prayer) can inflict trials from Allah. 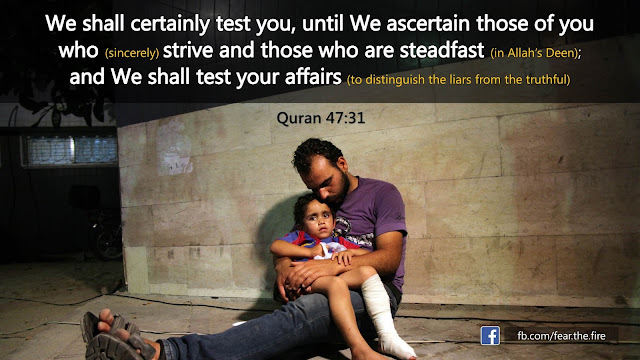 Allah tests the one who committed sins with trials or calamity so as to examine the sincerity of His slave, and if the person falls in line. 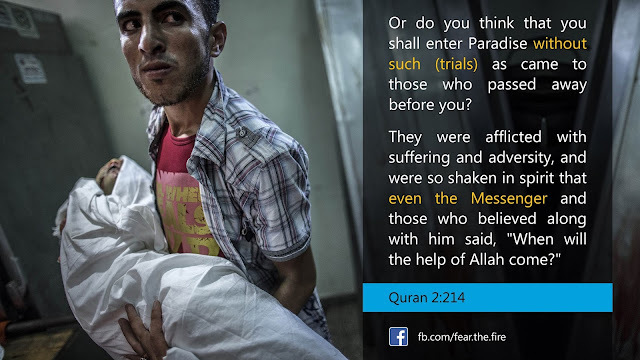 The trial also serves as the means of requital and immediate punishment in this world, so that Allah forgives His slaves on the day of resurrection. 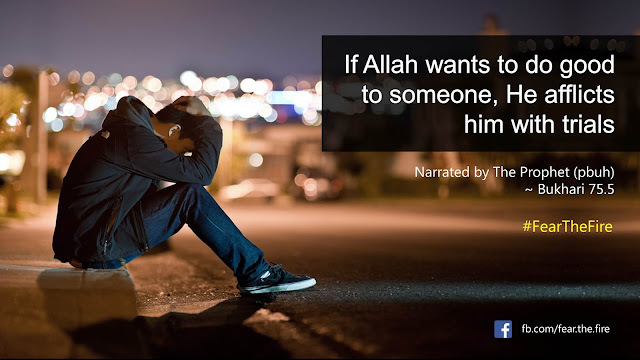 So do not despair if you are tried by Allah. 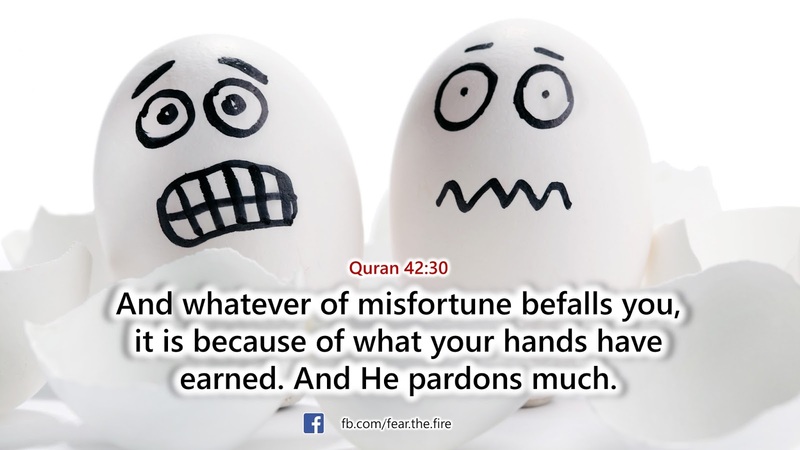 With that lets try to understand the second reason why trials and afflictions do appear and why one should patiently endure. The other reason for the trials, affliction and calamities in this world is that Allah wants to raise the status of a patient believer. If the believer bears it with acceptance and patience, then he will be recorded in the books with Allah as one of the victorious. Calamities befell the Prophets and the righteous persistently. 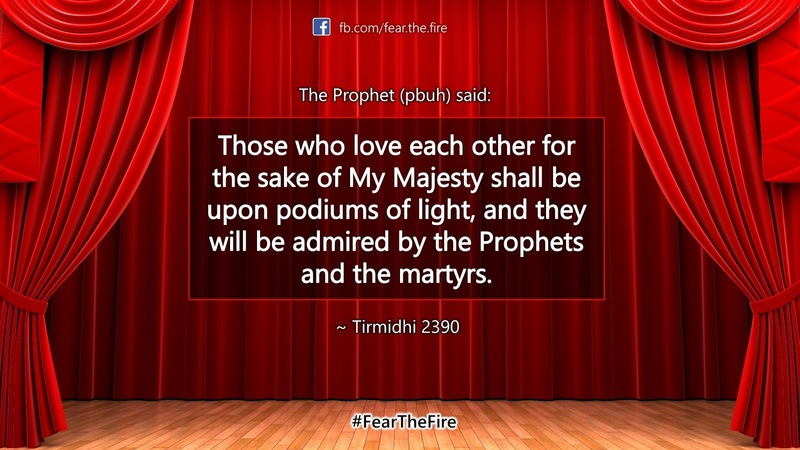 The Messengers and Prophets such as Adam (a.s), Ibrahim (a.s), Yunus (a.s) and others, including Prophet Muhammad (pbuh) were tested to the extreme. Allah tested Adam (a.s) with expulsion from Paradise, and He tested Yunus (a.s) with being swallowed into the belly of the fish. 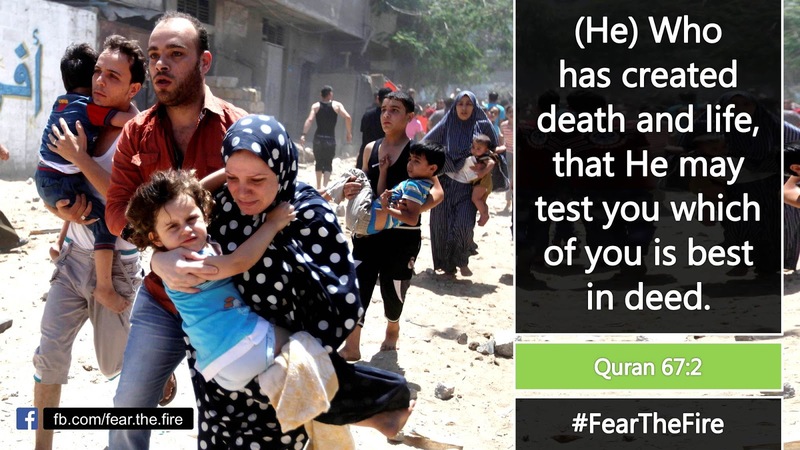 Ibrahim (a.s) had to undergo four great tests by Allah. But by means of these tests, Allah raised them in status because of their patience and seeking reward with Him. Conclusion : Everything happens for the best. 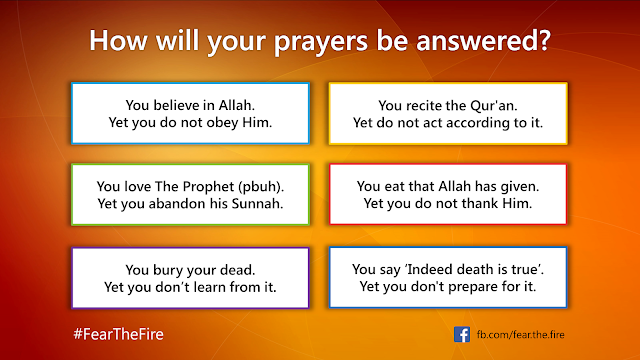 Allah knows what you don't know. 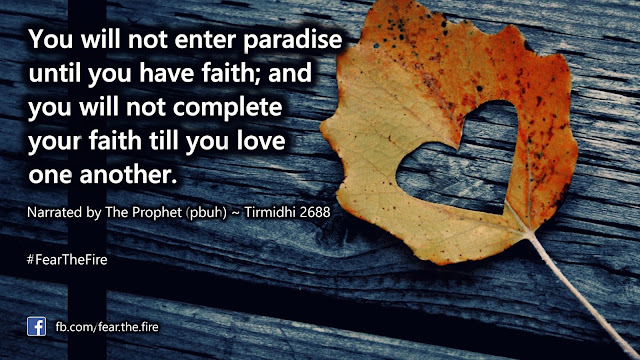 Various references from the Quran and Hadith highlighted above proves that requital in this world is not separate from the requital in the Hereafter. Nevertheless, there could be reasons other than the two mentioned above that necessitates trial from Allah and can be looked at by understanding the circumstances of the calamity. If the one who is affected is a Kafir (a Non-Muslim), then his calamity cannot raise him in status. Because the one who did not believe in Allah in this world will have no weight before The Lord of The Worlds on the Day of Resurrection. 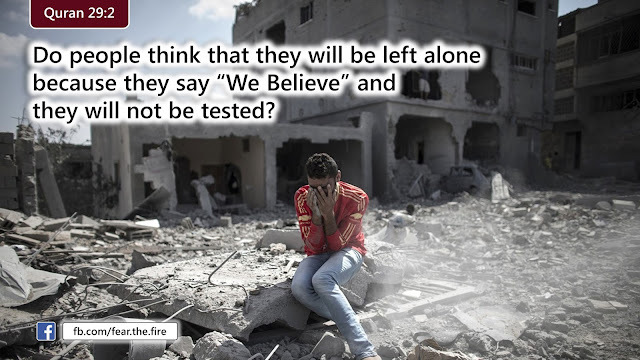 In fact via trials Allah may want to indicate this kafir slave who the true Lord is — many have reverted to Islam because of this; and through trials some have gone astray. 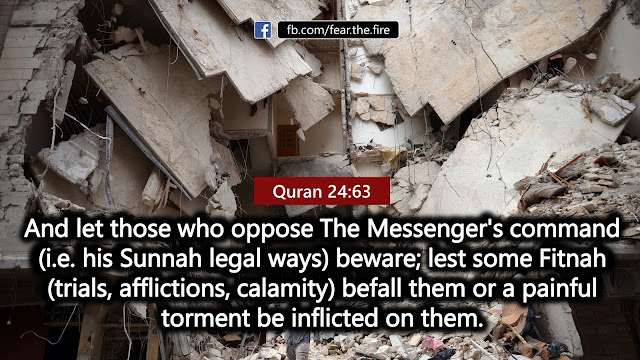 If the one who is affected is a Muslim who commits sin openly or is a blatant evildoer, then it is most likely that he is being requited and punished with the trial. Because expiation of sins comes before raising in status, and the sinner is in greater need of expiation for his sins than of being raised in status. 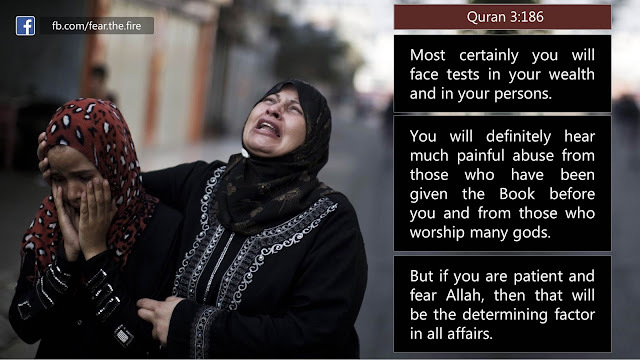 If the Muslim is a devoted worshipper, obedient and righteous, and there is nothing between him and Allah but true servitude, gratitude, praise, repentance and submission to Allah, then it is most likely that the trial is a kind of honour and raising in status (recall our note above on the trials for The Prophets). If the one who is tried by Allah shows displeasure and cribs along, then his trial may not raise him in status, because a believer who is not patient is not a true believer in the eyes of Allah. So in this case it is most likely that the trial is a requital and punishment. Thus in summary if someone lacks patience, panics and complains then the sign can be considered as punishment and requital. And if someone is patient, does not complain, continues to fulfill the commands of Allah and is engaged in worship, then the sign is erasing of sin and getting raised in the status in the eyes of Allah.. So during the times of trials and suffering one should always think positively of Allah, in all the situations, for whatever comes from Allah is for your good and He is The Protector of the pious and Oft-Forgiving and The Most Merciful. It is said, "Nothing happens except by the will of Allah." 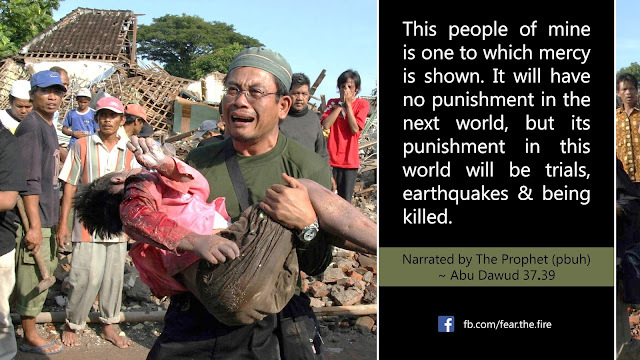 One example: Lets say there's an earthquake, which is one of the kinds of calamity from Allah. A believer gets crushed under the building and dies as a result. He will be consider as a martyr. Just like an organisation or an army unit has hierarchy, similarly in Islam the status of a Muslim is dependent on his deeds. 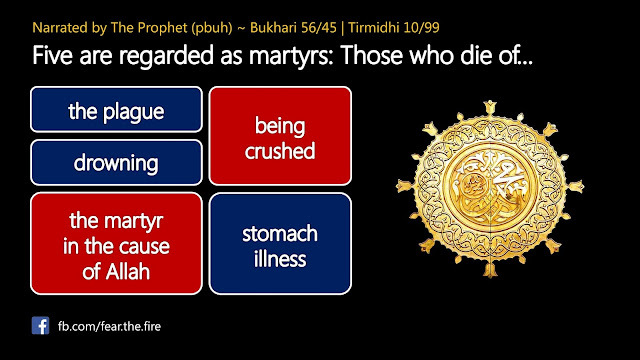 So the rank of a martyr is very high indeed, and comes after the Prophets and Siddiqs in status.